From the Lighthouse is a literary podcast published out of the Department of English at Macquarie University. Your hosts Dr Stephanie Russo and Dr Michelle Hamadache love to talk about anything to do with books, from the latest bestsellers and prize-winners, film and television adaptations of books to bookish news. Join us fortnightly as we chat all things literary. 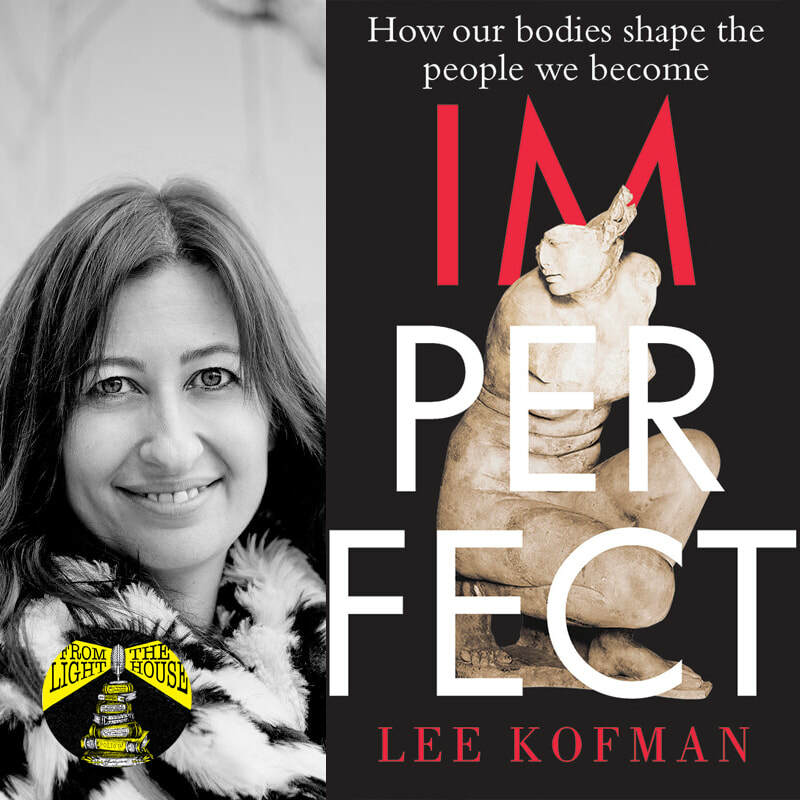 Lee Kofman's Imperfect explores the way our bodies shape the people we are. This week, Stephanie talks to Lee about imperfect bodies, gender, the cultural history of scars, and why we never talk about our bodies. Mary Queen of Scots seems to be having a moment, with new films and plays about the Scottish queen's relationship with her cousin, Elizabeth I, recently released. 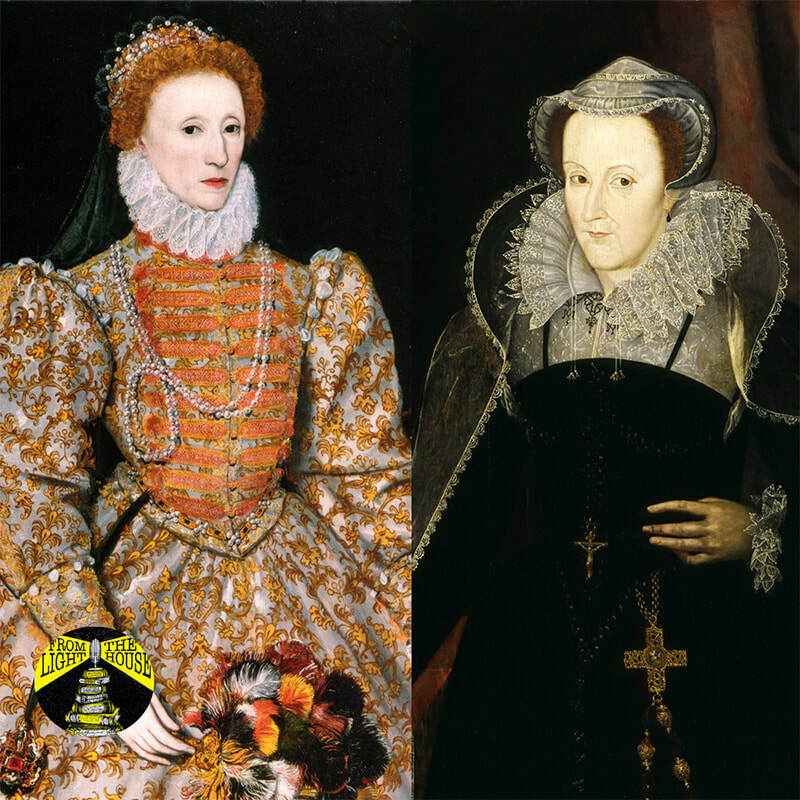 This week, Michelle and Jimmy chat to Steph about one of her favourite subjects: the enduring appeal of Tudor queens. 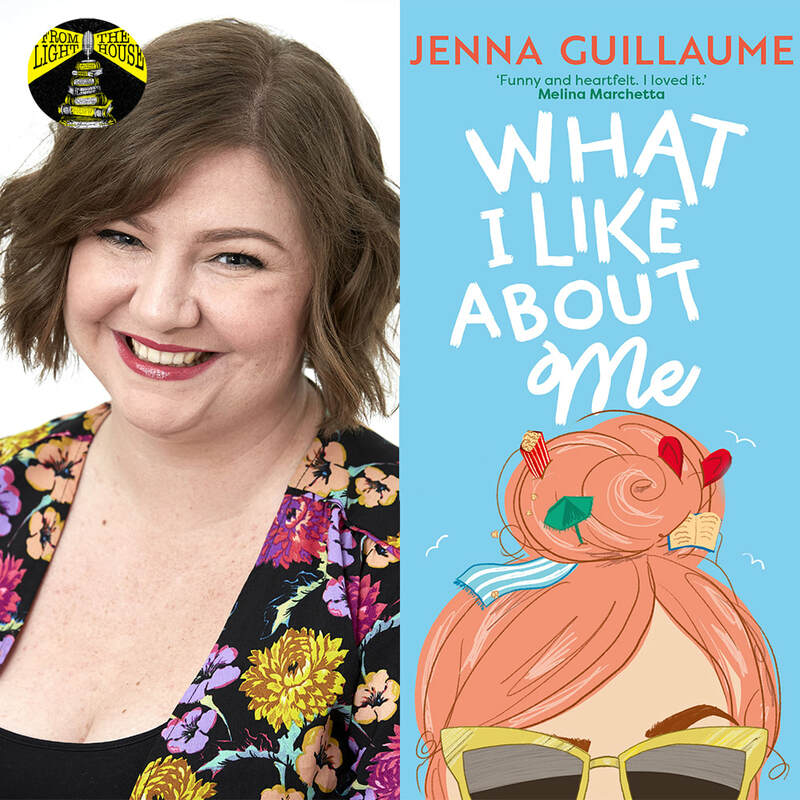 Jenna Guillaume's debut novel, What I Like About Me, is a YA romantic comedy set at that most Australian of settings: the daggy caravan park. This week, Stephanie is joined by Jenna to discuss romance, body positivity, beauty pageants, Twitter, Dirty Dancing, and why all dresses should have pockets. 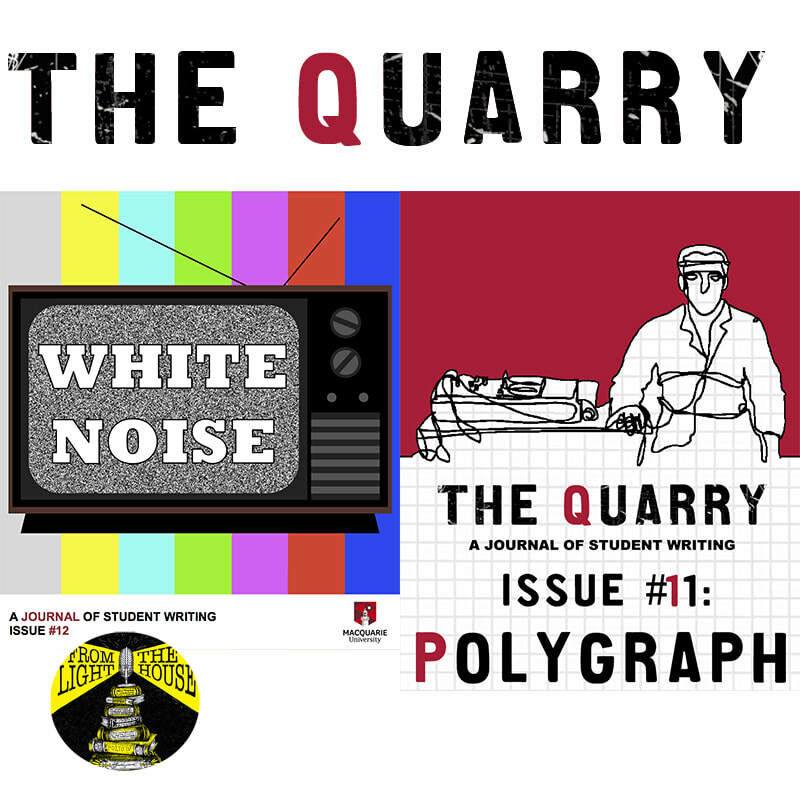 The Quarry Journal, the online journal of Macquarie University's English Department, is currently seeking submissions for Issue 13: Borderlines. This week, Stephanie and Michelle discuss the issue with the student editor, Laura Neill.